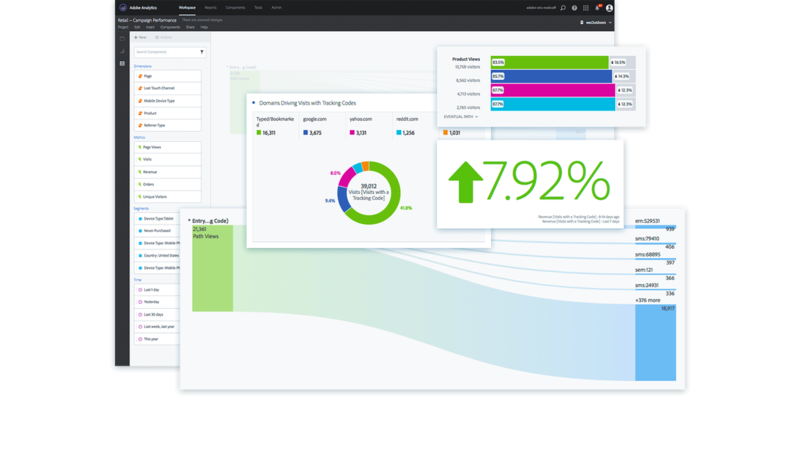 ​Unify digital, in-store, and back office operations to personalize customer engagement and increase employee productivity. 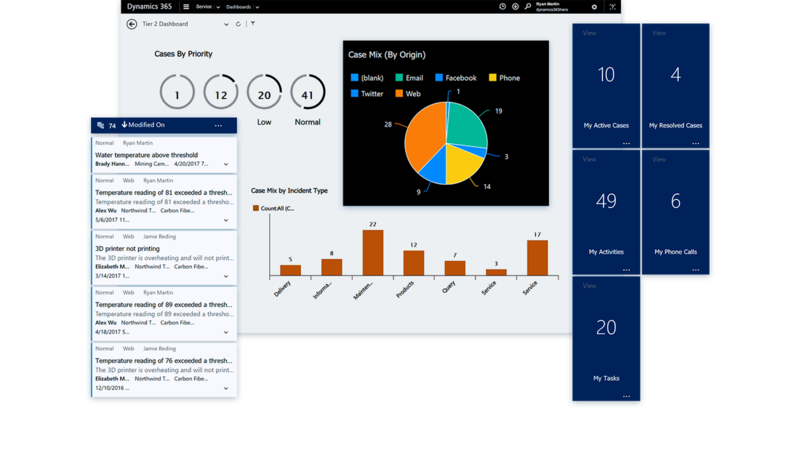 Dynamics 365 for Retail empowers retailers to create exceptional, insightful shopping experiences. Today's employees want to work for companies where they can do their best work, demonstrate impact, and drive career growth. 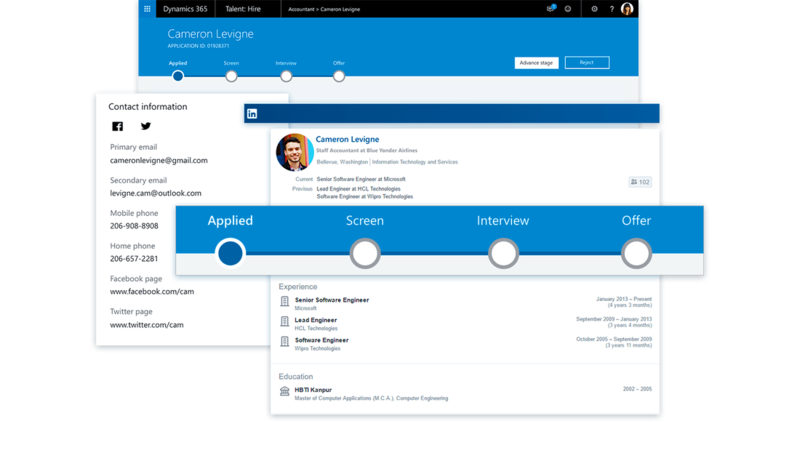 Dynamics 365 for Talent enables exceptional experiences across employee attraction, engagement, development, and retention. Find and nurture more sales-ready leads by moving beyond basic email marketing. 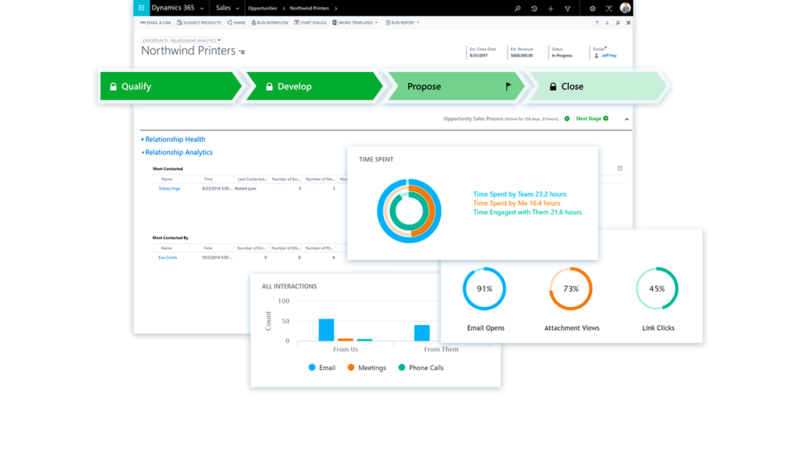 Share one source of sales and marketing information through connected, automated processes for smarter decisions that maximize your marketing ROI.